For the new or veteran Database Administrator (DBA): As a DBA, perhaps you’ve seen database engines such as object-oriented and OLAP databases come and go, and you’re wondering why NoSQL should be any different. What kinds of administration and management work does NoSQL entail? How are security, backup and recovery, database monitoring and tuning handled? How do I create databases, objects, and read/write data without SQL? 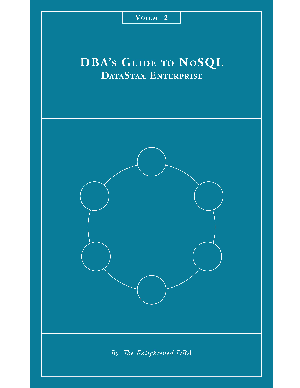 Learn what NoSQL is, why it’s needed, and when it’s not.